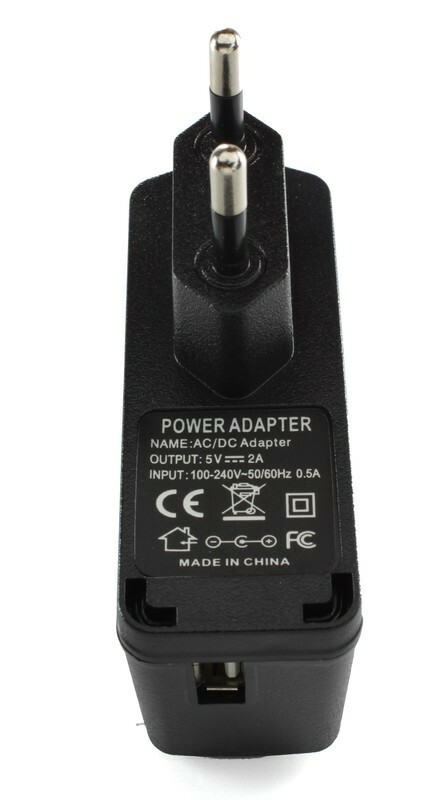 This USB Power Supply can be used to power stacks of Bricks and Bricklets. 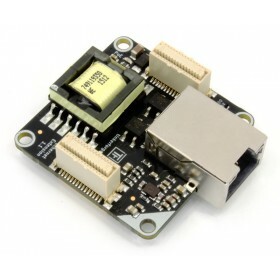 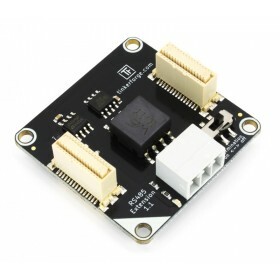 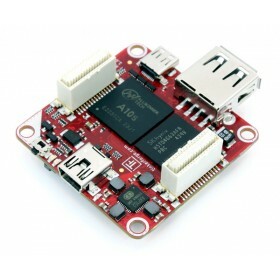 Provides 2A at 5V without voltage drop. 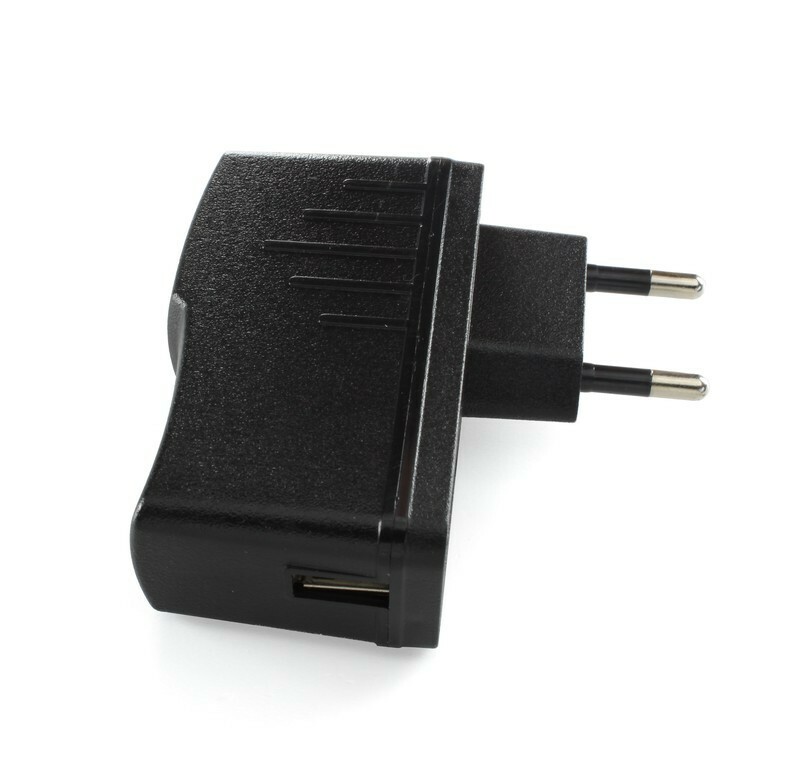 This USB Power Supply is a good choice for slave stacks in a RS485 bus and for stacks with a WIFI Extension. 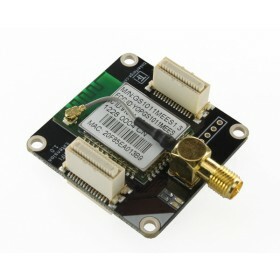 Since it can deliver full 2A at 5V, it is possible to operate big stacks with it. 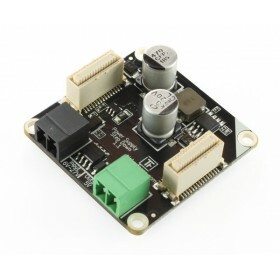 It is not possible to drive motors (stepper, DC, servo) with a USB Power Supply.